Peter Alan Monroe showed his New York Times Magazine featured series Mama's Boys with Zeitgeist several years ago. In January, he will share four images from a Coney Island portfolio from 1988. The black and white images capture a very particular moment in time from a another world inhabited by carnies and characters from the margins of mainstream society. 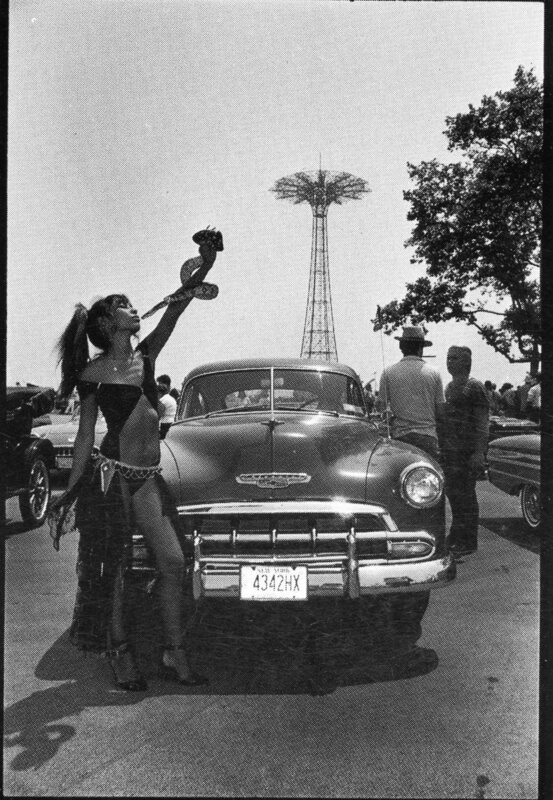 In many ways, these images (timeless as they are in the vernacular of Coney Island itself) are prescient in preserving that World that has been forever changes by development and 9/11.